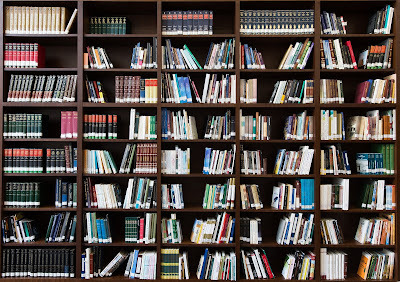 Some libraries also have made their reference sheets about their collections, sometimes referred to as "pathfinders," available on the Internet. Others may have produced one or more brochures, such as the one for the Allen County Public Library's impressive Genealogy Center (see brochure here) to highlight their collection. 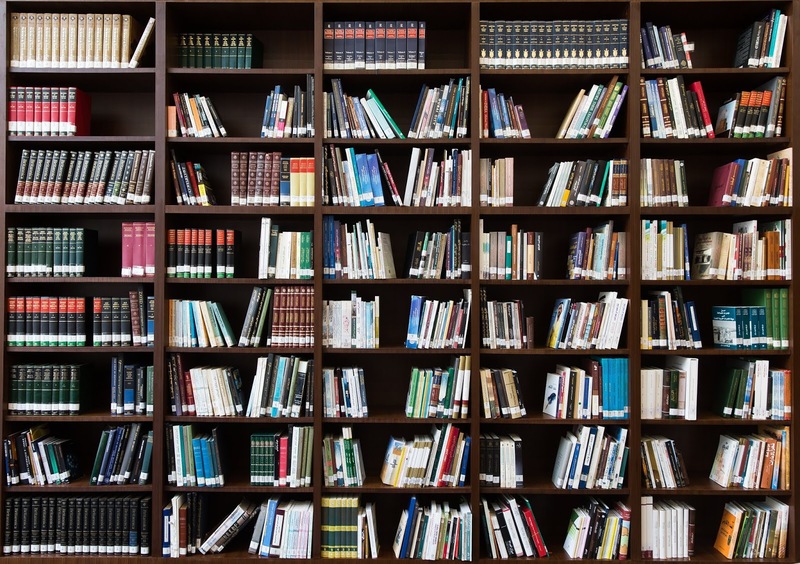 Other libraries may simply provide an informative webpage such as the one for the Florida History and Genealogy Library's collection at the Tampa-Hillsborough County Public Library. Archives like the US Library of Congress showcase special collections as individual components of their website. 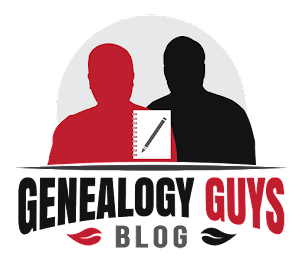 Others, like the National Archives and Records Administration (a unit of the US federal government) provide an entire Resources for Genealogists webpage to help you use their vast collections. And FamilySearch, the venerable Family History Library of the Church of Jesus Christ of Latter-Day Saints in Salt Lake City provides its helpful online resources in the form of the FamilySearch Research Wiki with more than 88,000 articles as of this writing. All of these may include instructions for locating materials in the collection, bibliographies by document type, online images, special collections, and aids for items that may not have been added to the electronic catalog. These informative resources be conveniently accessed on the Internet from your home computer 24/7. They also can help you learn in advance of a research visit what materials they hold in their collections so that you can prepare yourself for a more effective research trip. When visiting public and academic libraries' and archives' Web sites, don't forget to check on the availability of online, electronic materials. Take some time to learn how to effectively use the facility's online catalog. And don't be shy about contacting and asking questions of the reference librarians. Royalty free mage from Pik Wizard.